Hamsun has the qualities that belong to the very great, the completest omniscience about human nature. The midnight sun illumines more than fishing and fjords in this remote northern Norwegian village. In fact, half-baked schemes and hilarity abound. Big Ove Rolandsen, telegraph operator, mad scientist, and local Casanova, trades wits, fists, and kisses with a host of quirky neighbors. He serenades the curate’s wife and fights a drunken giant, but taking on Trader Mack, the town’s fish-glue magnate, is a more difficult matter. 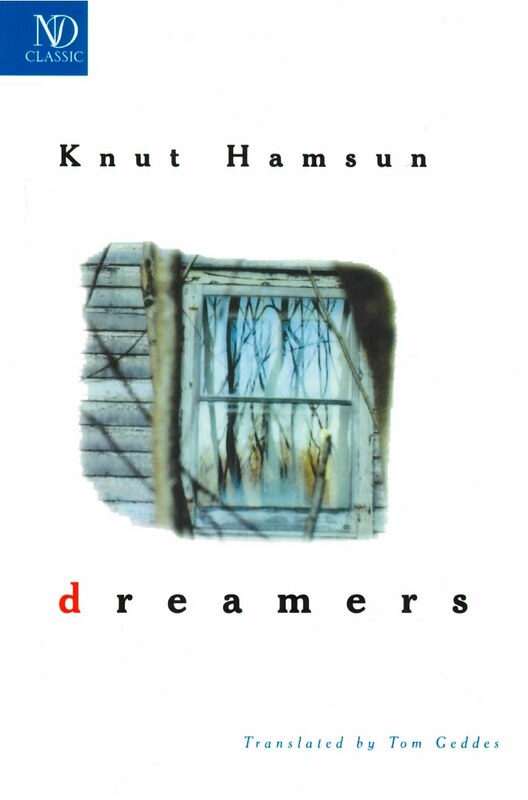 Knut Hamsun, author of the acclaimed Hunger and winner of the 1920 Nobel Prize for Literature, renders the dreams and dramas of these townsfolk with a delightfully light touch. Robert Bly has written that Hamsun “has a magnifying glass on his eye, like a jeweler’s,” and Dreamers gleams like a perfect, semi-precious stone.